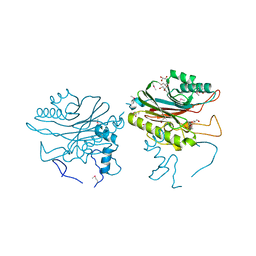 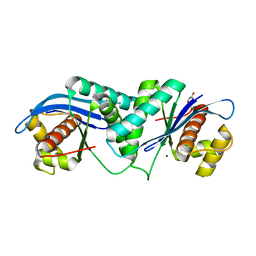 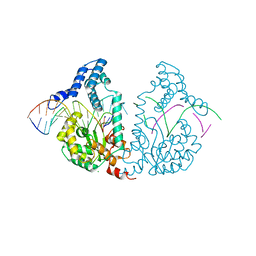 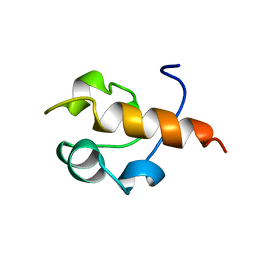 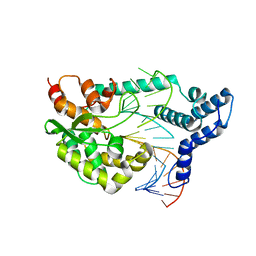 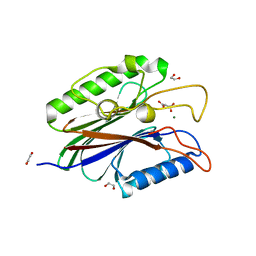 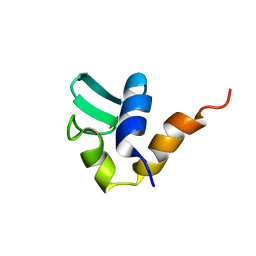 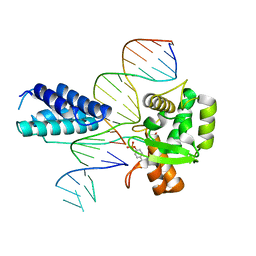 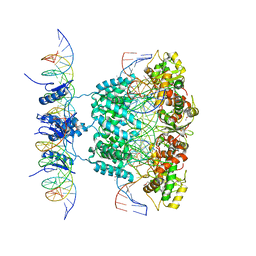 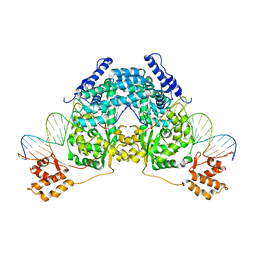 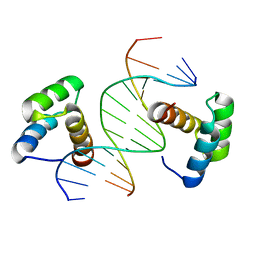 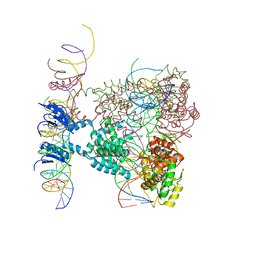 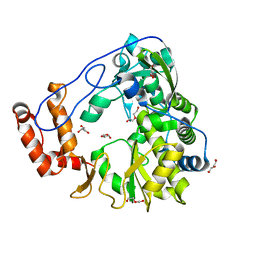 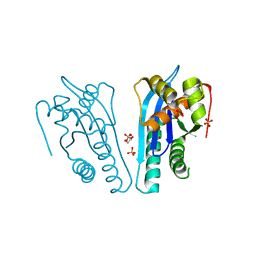 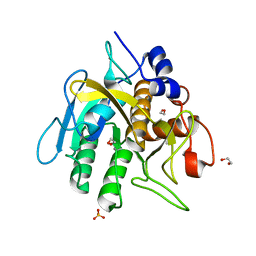 Cite: The N-terminal domain of the human Rad51 protein binds DNA: structure and a DNA binding surface as revealed by NMR. 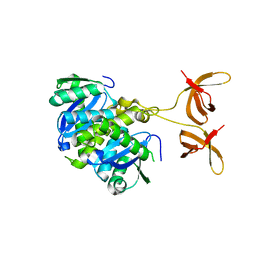 Authors: Aihara, H., Huang, W.M., Ellenberger, T.
Authors: Aihara, H., Shi, K.
Cite: Comment on structural basis of DUX4/IGH-driven transactivation. Authors: Shi, K., Aihara, H.
Cite: Linear Chromosome-generating System of Agrobacterium tumefaciens C58: PROTELOMERASE GENERATES AND PROTECTS HAIRPIN ENDS. Cite: An enzyme-catalyzed multistep DNA refolding mechanism in hairpin telomere formation. Authors: Chen, L., Shi, K., Yin, Z.Q., Aihara, H.
Cite: Structural asymmetry in the Thermus thermophilus RuvC dimer suggests a basis for sequential strand cleavages during Holliday junction resolution. 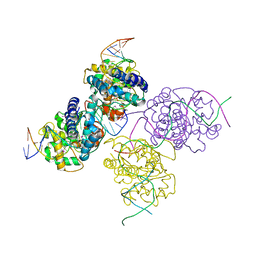 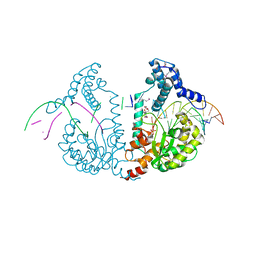 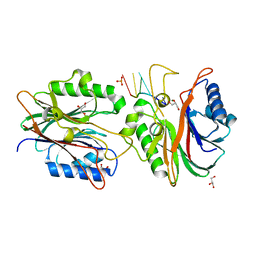 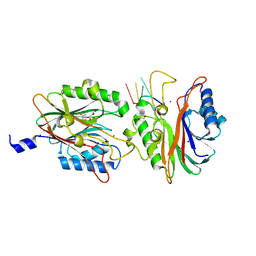 Cite: A possible role for the asymmetric C-terminal domain dimer of Rous sarcoma virus integrase in viral DNA binding.